Dr. Edward Benak did his medical school at the University of Alabama. 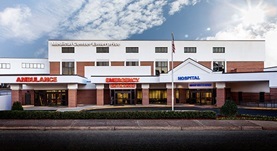 He completed both his internship and residency program at the University of Alabama Medical Center. Dr. Benak is board certified in pathology and currently practices at the Medical Center Enterprise. No malpractice cases were reported for this physician.